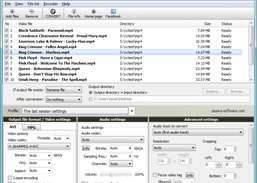 Convert MP4, AVI, MPEG, M4V, MKV, and H.264 into DVDs. Resize video files of various formats. 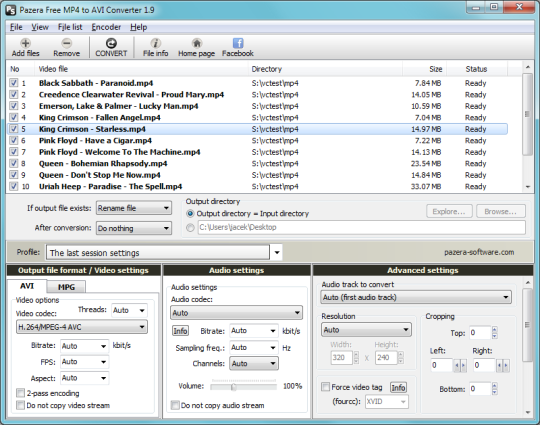 Download and convert videos between various formats. Convert video files to Apple ProRes format. Create and edit 2D or 3D videos.